If a team (two or more) out. More than two colors may be used. Even the colors are not the same person. Easy to identify. If you are a person out. I personally think the best green. Easy to disguise. If you go a long time can bring some colorful balloons, mirrors tied to the tent. Easy identification. Not too garish. Middle of the night was a robber. What does the past Nur, northwest China. Or use Yan. And so on will help. I think you will not go. 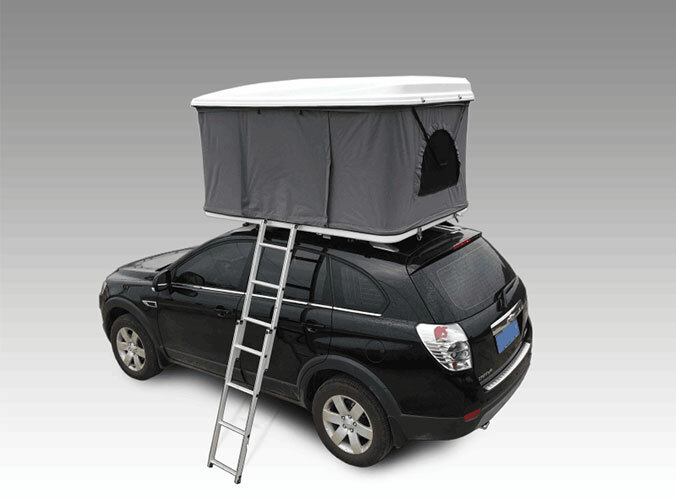 Beijing Sunday Campers Co. Ltd offers a wide range of tents. 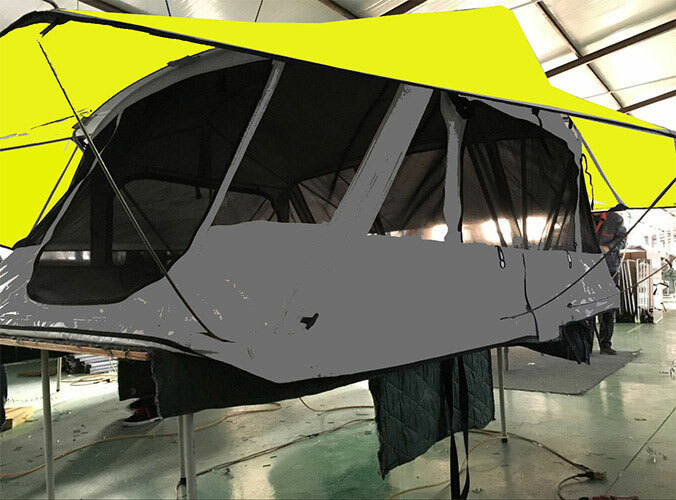 There are roof top tent, hunting blind tent, grow tent, pop up tent, camper trailer tent, fishing tent, etc.